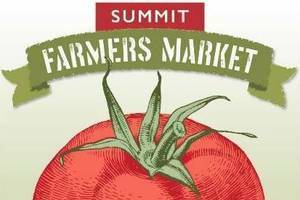 The Summit Farmers Market is back for its 23rd year! 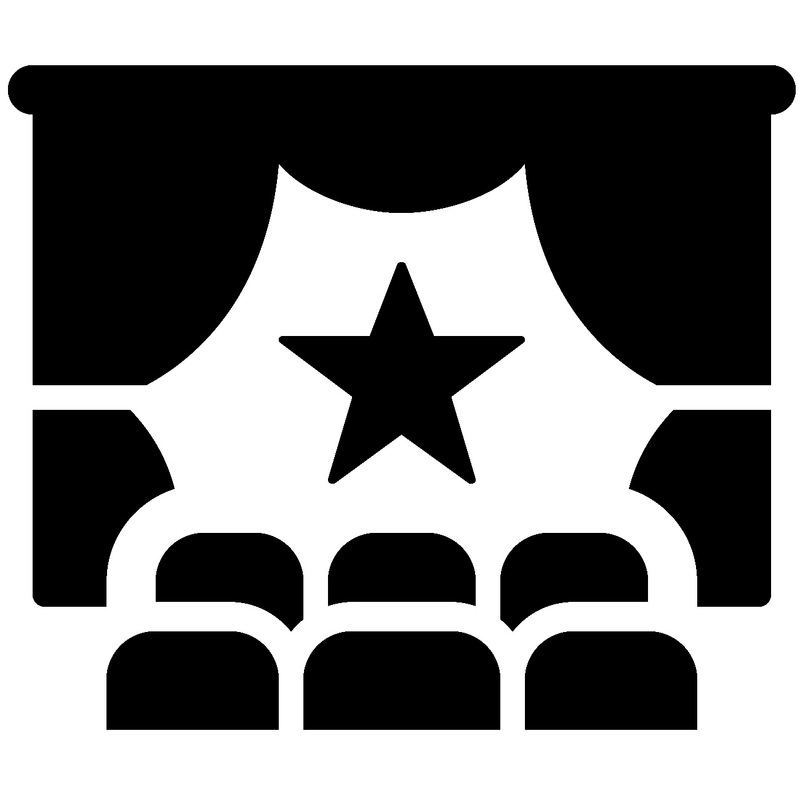 The market will be open 8 am-1 pm every Sunday, April 22-November 18. Visit the market to purchase high quality, locally grown and produced cheese, pickles, baked goods, honey, produce, bread, pasta, soap, wool, and more. Come early and stay late to enjoy all the market has to offer! 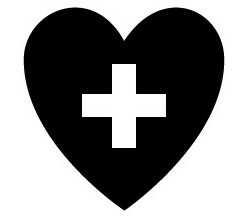 For more details, visit summitfarmersmarket.com. 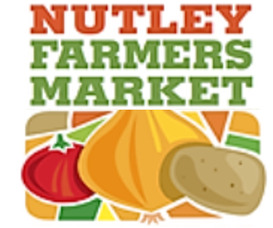 The Nutley Farmers Market, established in 2009, features fresh local foods, live musical entertainment, special guests and events, and a walking group. 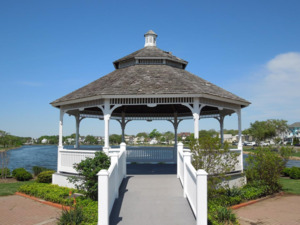 The Market runs 9am to 2pm on Sundays from mid-June through October in our downtown business district at 537 Franklin Avenue (former Ciccolini Brothers parking lot). 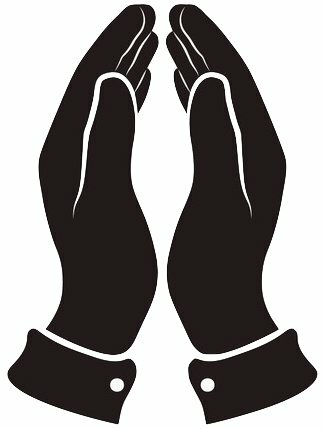 The mass will be rescheduled for a later date. 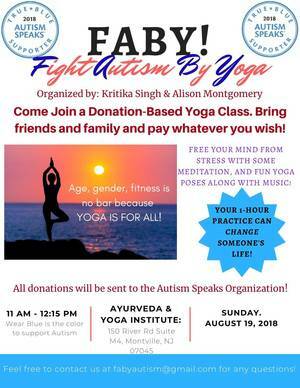 FABY (Fight Autism By Yoga) invites you to enjoy a morning of yoga, and support the cause of autism on Sunday, August 19th, 11:00am - 12:15pm at The Ayurveda and Yoga Institute, Montville, NJ. 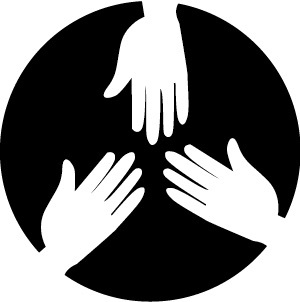 Bring friends and family, and donate whatever amount you wish! All donations will be sent to Autism Speaks. For more information or questions, email FABYautism@gmail.com!